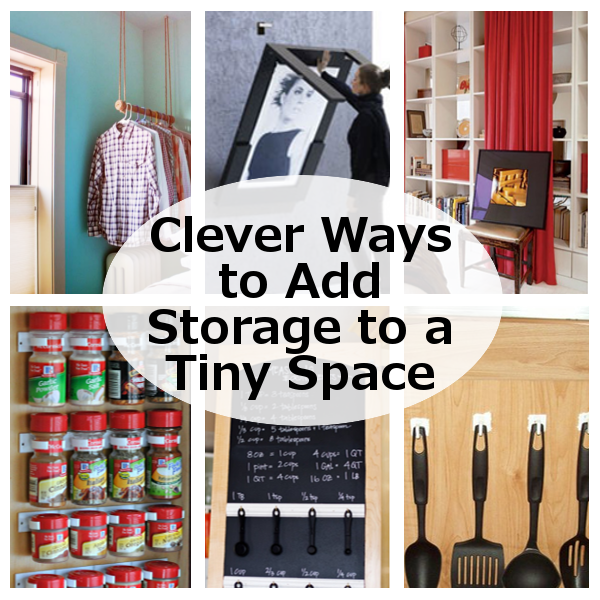 The key to living in a small home without going insane, is to find clever ways to organize and add more storage. 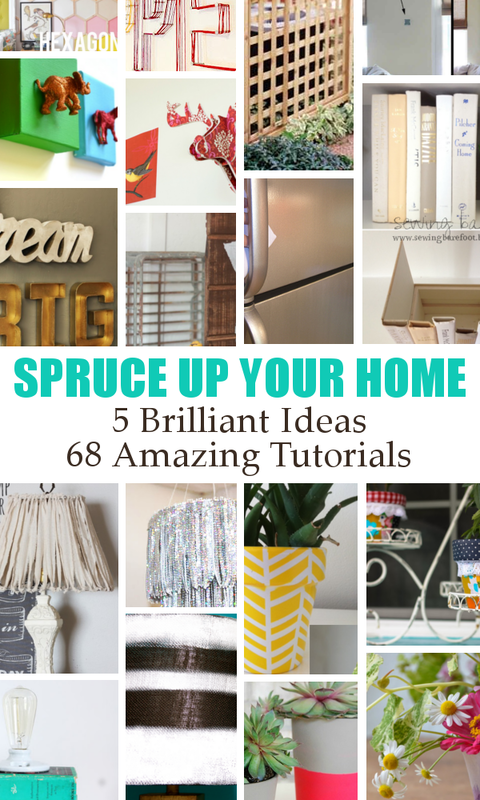 Here are a few great ideas ways to get you inspired. 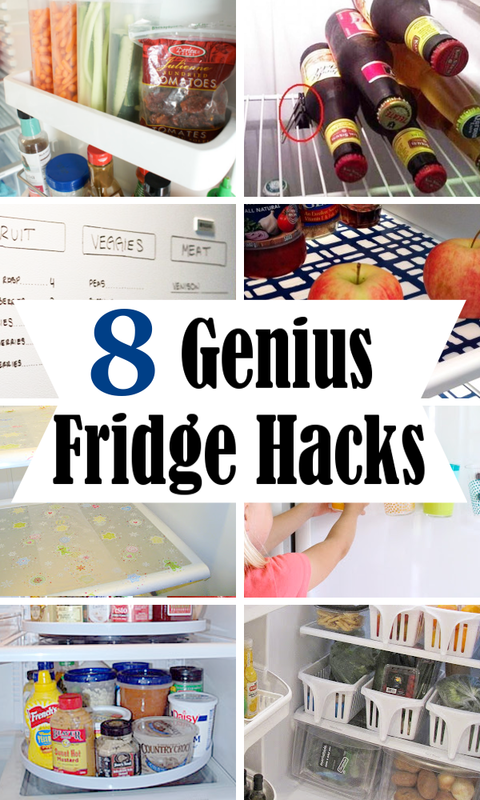 Keep your fridge in order with these simple hacks. 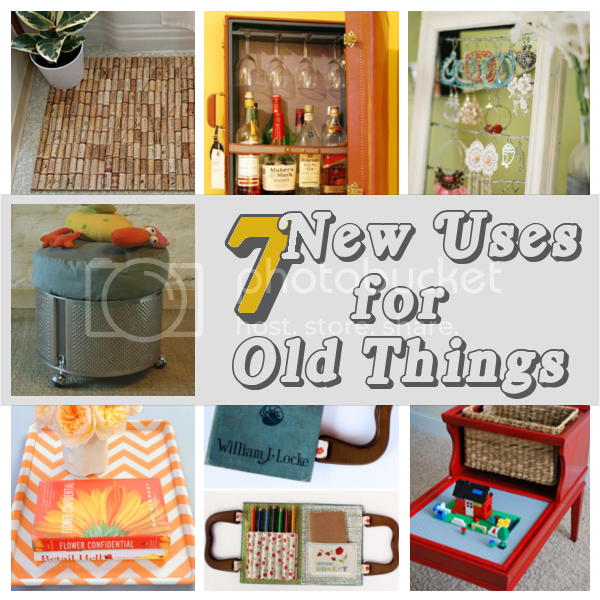 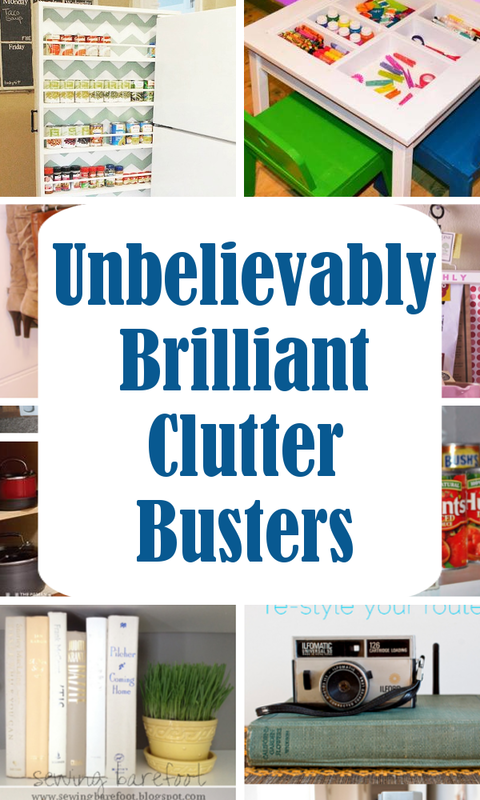 Before you toss out any unused or broken items, why not think of a way to transform it into something useful. 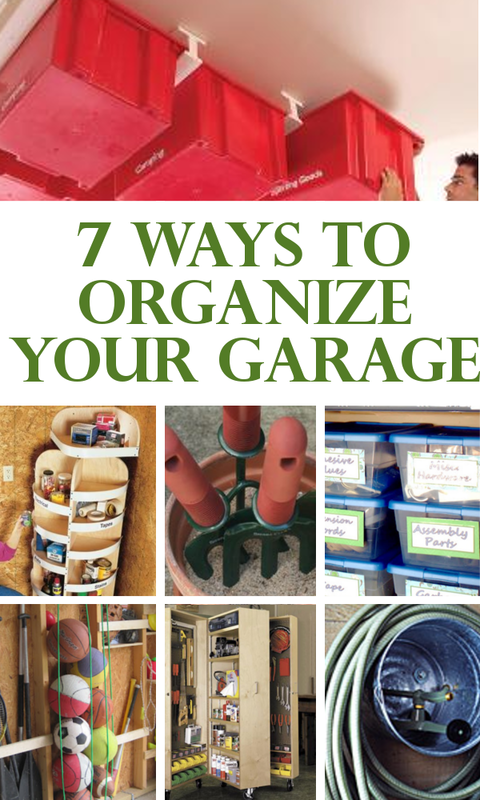 Here are a few ideas to get the wheels turning and inspire you to make something amazing. 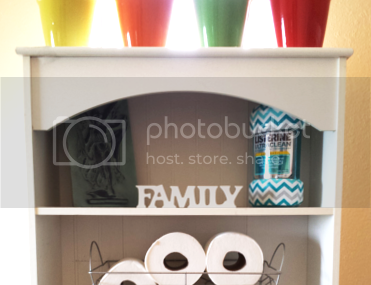 Leafy greens are not just for salads. 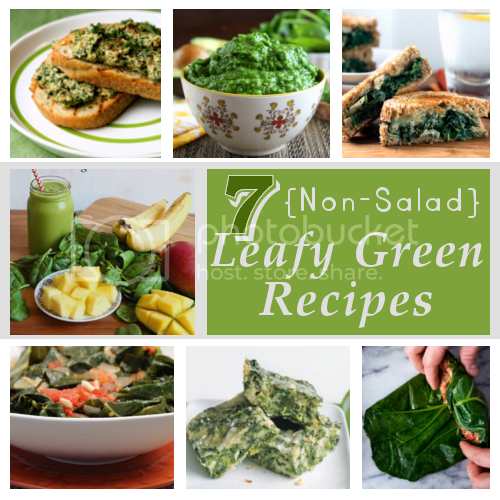 Here are 7 green recipes (one for each day of the week) to incorporate into your meal plan. 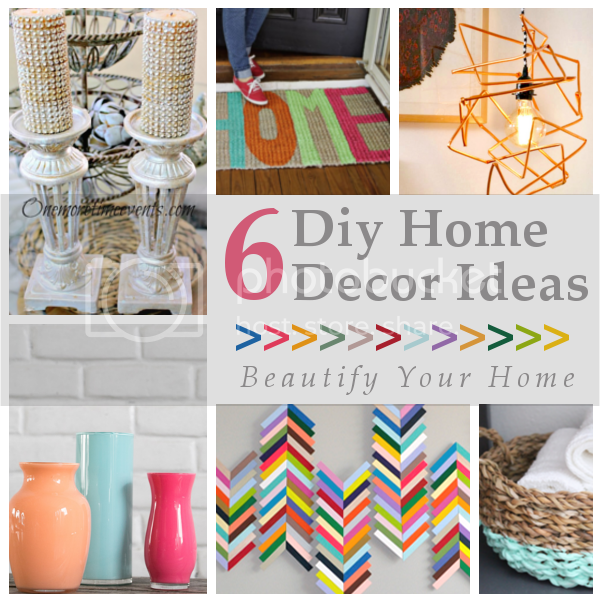 Spruce up your home this summer with these fabulous tips and tutorials. 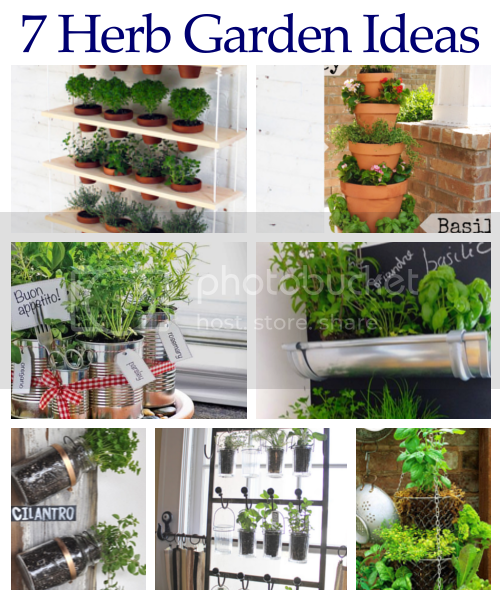 Enjoy the taste of fresh herbs with these simple herb garden idea.